You cannot start the NFL Season without making your season-long predictions available. I was unable to record a Prediction Show this year due to time constraints, but nevertheless, I have made my season long predictions. Here are my end of year predictions, including who will win Super Bowl 50. My predictions include three new division winners and a total of five new playoff teams. Feel free to agree or disagree and leave comments telling me just how wrong I am. Remember Alien Ant Farm and Bubba Sparxxx? Just two examples of the music featured on Madden 2004; the edition with Michael Vick emblazoned on the cover, nearly twelve years ago. Vick is probably one of the best examples of the ‘Madden curse’. Just one day after the 2004 version was released, he broke his leg during a Falcons preseason game. In 2007 came the extremely public prosecution for operating an unlawful interstate dog-fighting venture and a stint in prison. Vick turns 35 this month and is entering his 15th season in the NFL. Or at least he hopes to. He is currently still without a team but this has failed to diminish his confidence. According to The Washington Times, Vick was unequivocal in his belief that he still possesses the necessary attributes to be a starter in this league. Ian Rapoport reported that the former Virginia Tech QB’s view is that he still has three more years left in him. The skill set for which Vick is renowned is not exactly of a type that would allow him to age gracefully. The Michael Vick of a decade ago was the antithesis of Tom Brady (37) and Peyton Manning (39). He remains the all-time NFL rushing leader for quarterbacks (6,010 yards), but it would be a mistake not to recognise the evolution of his game from the age of 30 onwards. We’ve seen similar transitions with elite athletes in basketball. Both Michael Jordan and Kobe Bryant developed their outside games in later years so as to prolong their career. They could not be as explosive at the rim anymore and drawing contact in the key became too physically taxing. Lebron James was looking to make a similar adjustment at the beginning of this season before team circumstances dictated otherwise. In the four seasons between 2010-2013, Vick resembled something that was more akin to a pocket passer. He averaged more passing yards per game than in any of his first six seasons in the league. His completion rate during that span stands at 58.5% with a QB rating of 87.4 compared to 52.5% and 73.4 between 2001-2006. His rushing statistics naturally declined but the difference in yards per attempt is fairly negligible at 0.4. The cruel reality of the NFL is that you are only as good as your last game. Vick’s last game as a starter was back in November when he went 7-19 in a humiliating 38-3 loss to the Buffalo Bills. He has not taken a single snap since. There are a few factors on Vick’s side. His two-year hiatus while locked up means that the 15-year veteran has in fact only 13 seasons’ worth of minutes on his body. His sporadic spells as a backup helps to further mitigate the wear and tear that might otherwise be plaguing a quarterback of the same age. Now all he needs to do is find a team that wants him. The experience of last season with the Jets, coupled with an offseason of staring at a silent phone, is sure to have humbled the former superstar. It should also serve to motivate him. He certainly has no prospect of being a starter come opening day given his recent resume. However, he can definitely be an asset as a backup on any roster, particularly one with a young quarterback experiencing growing pains. A great fit would be the Tampa Bay Buccaneers. Jameis Winston has been given the keys to the franchise but the media is poised to pounce on any mistake on or off the field. Vick is someone that has been through that type of hype and hysteria, experienced an almighty downfall, and rebuilt his life and image on the other side. He has also been effusive in his comments regarding Winston, saying the 2013 Heisman Trophy winner will mature and calling him the “future of the NFL” back in December of last year. If he ever did get on the field, Vick would be able to take advantage of a Buccs offense that promises to be filthy next season. With Mike Evans and Vincent Jackson on the outside, just lob it up to either 6-5 guy and watch them bring it down. Even if her never sets foot on the field, maybe he is just the sort of calming influence that Winston could use. 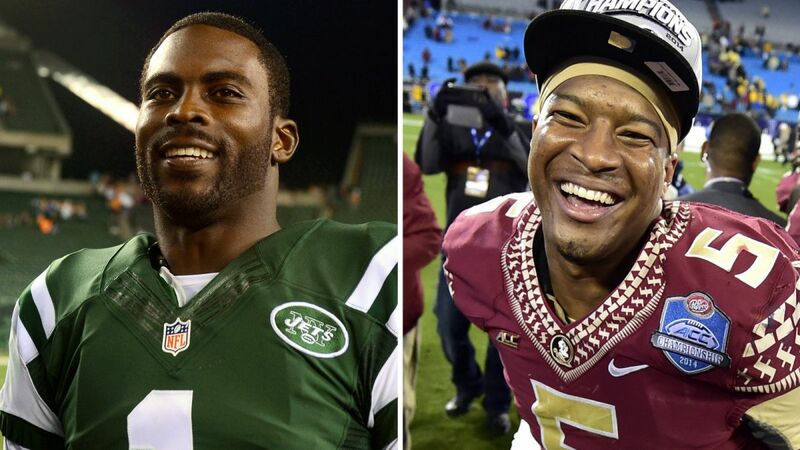 My guess is that Jameis would be keen to listen and absorb all that Vick has to offer. After all, when he was nine years old he was probably playing Madden 2004 and as in awe of Michael Vick at that time as the rest of us. The NFL announced that Dallas Cowboys defensive end Greg Hardy was suspended for 10 games without pay for conduct detrimental to the league. This decision for this suspension stems from the NFL’s personal investigation of Hardy’s domestic violence incident involving his ex-girlfriend Nicole Holder. Even though Hardy’s legal case was dismissed in February, the NFL said they found sufficient credible evidence that Hardy violated NFL policies with his actions towards Ms. Holder. See the league’s statement here. Hardy will most likely appeal the suspension in hopes that the league reduces the number of suspended games. 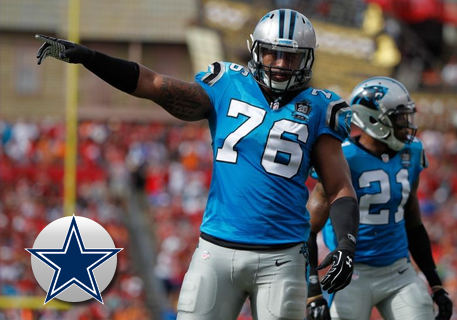 It is unlikely that the league lessens the suspension and that means that Hardy will miss all but the final six games which will include the Thanksgiving Day game versus Hardy’s former team, the Carolina Panthers. If Hardy has to sit out 10 games to start the 2015 season, he will be ready to take out his frustrations against the Panthers in Week 12. 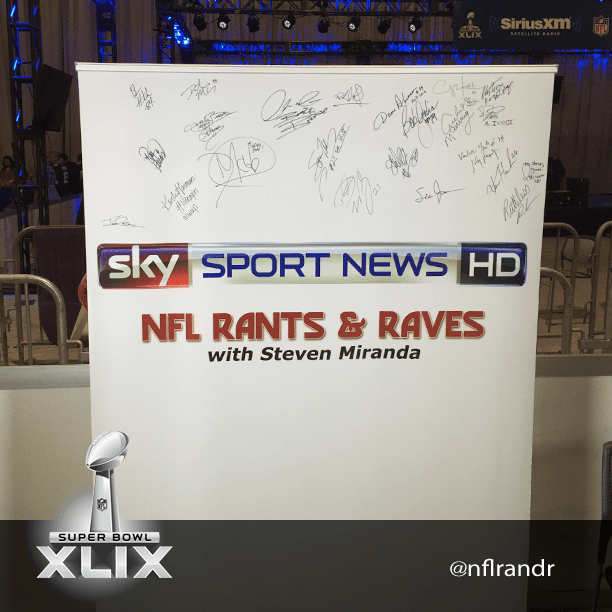 Yesterday’s NFL Super Bowl Media Day was a crazy event. Held inside the US Airways Center, it was crowded, loud and as always, CRAZY. Below are some images from players and coaches taken throughout the event. Click each photo to read the comments the players or coaches had to some of the questions I asked. Post by NFL Rants & Raves. 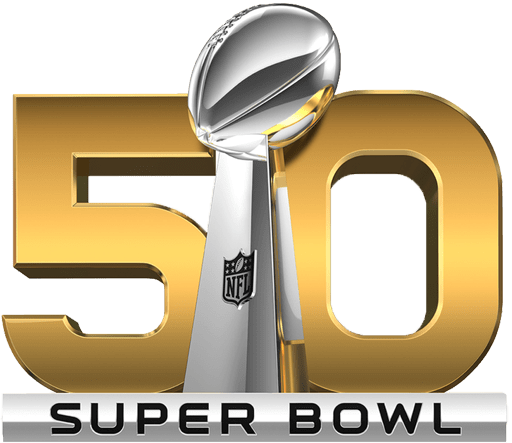 Short of Bill Belichick getting suspended for the Super Bowl, nothing the NFL does to New England is going to make a difference in the outcome of Super Bowl XLIX. Therefore I am done discussing it since it is all much ado about nothing. So since the rest of the football world is stuck discussing deflated footballs, I am going to take a look at one of the coolest Super Bowl bets I have ever seen. If you’ve been listening to NFL Rants & Raves throughout the years, you know I am a big movie fan, especially when it comes to Marvel movies. Well, this week a couple of huge celebrities who play Marvel characters got into a friendly Twitter spat that ended in a superhero bet. It appears that Chris Pratt (Star-Lord in Guardians of the Galaxy) and Chris Evans (Captain America) are huge football fans. Pratt is a big Seattle Seahawks fan while Evans supports the New England Patriots. After New England defeated Indianapolis in the AFC Championship game, Evans took to Twitter to call out Pratt. That’s when Pratt brought in the superhero talk and took Evan’s Captain America title away and gave it Russell Wilson. Of course that prompted Evans to take it to another level and threw down the gauntlet. Even his hashtags were hilarious. 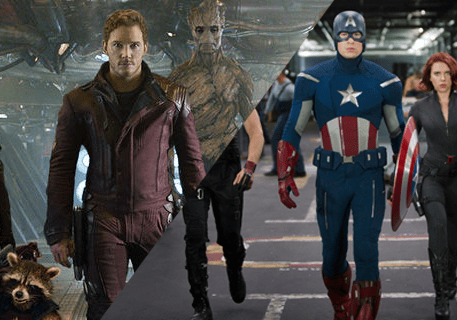 There was no way that Pratt was going to back down from a challenge, after all he is Star-Lord! So here is the wager he proposed. Evans accepted the bet and added his terms to the wager. Pratt accepted the terms and even managed to take a shot at Tom Brady in his response back to Evans. @ChrisEvans Humiliate my Seahawks? Maybe talk to Brady about deflating your expectations. BOOM! (legion of) You're on sucka. ???? On a day where I had my fill of football PSI and the advantages of deflated footballs, it was great to see this exchange on Twitter from a couple of my favorite actors. I for one think it would be cool to see Captain America visit Seattle waving the 12th man flag. 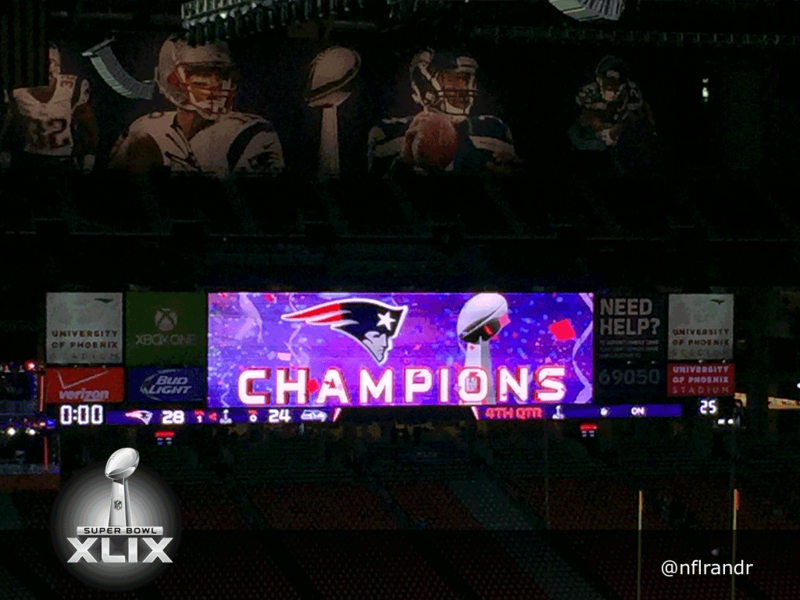 However we can all agree that whatever the outcome of Super Bowl XLIX, there will be some very happy children out there. That’s what sport and entertainment are all about! Way to go Chris and Chris.